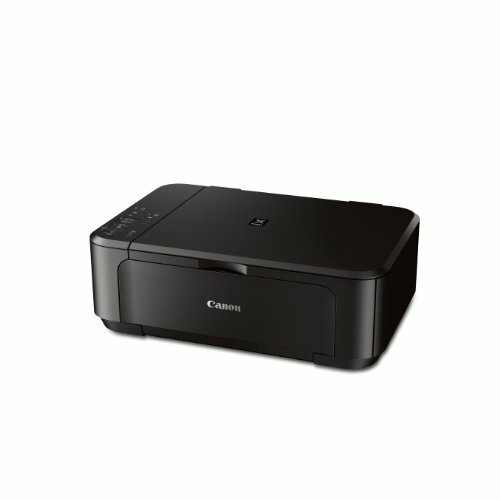 Compact All-In-One with multiple wireless printing options, borderless photo, and built-in two sided document printing. With Google Cloud Print, you can print from wherever you are, from applications you use every day. You can even share your home and work printers with anyone you choose. Built-In Auto Duplex Printing: Automatically print on both sides of the page without the hassle of turning it over manually. Auto Power On:This convenient feature automatically powers up the printer whenever you send a photo or document to be printed. Quick Start:Begin inputting commands in mere seconds. Plus with the Quiet Mode feature lets you print anytime without worrying about disturbing those around you. View More In Multi-Function Printers.